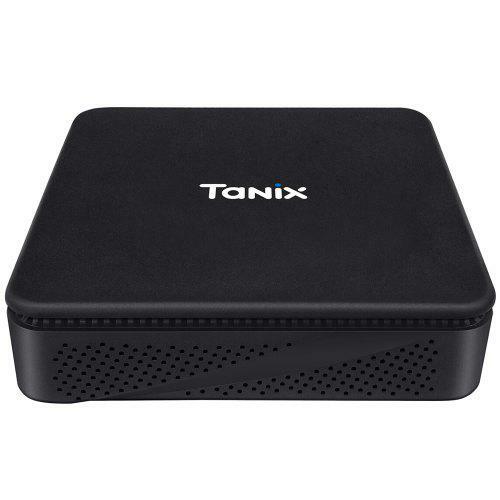 Tanix TX88 Mini PC is from a well-known TV Box factory, Tanix. Can the TV Box factory make Mini PCs? Let’s check the Tanix TX88 Mini PC here. Check for more details. 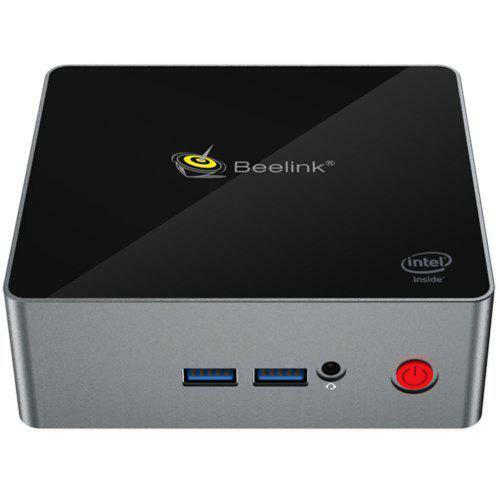 You can compare it with Beelink N41 and Beelink N50, which comes with 4 x USB3.0 ports.